In the world of smartphone and connectivity, you can get the help from apps in every aspect of life. Driving is no exception. 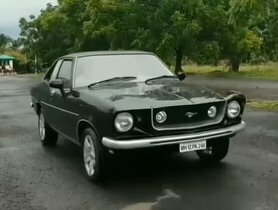 The following free apps for driving in India will provide helpful and high-tech assistants just within the tip of your finger. Android Auto is a multi-purpose app. It could manage to navigate, music playing and text assisting. 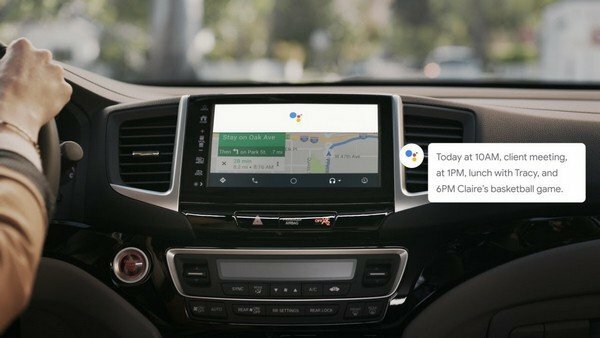 With Android Auto, you can have the navigation feature even with cars of the older generation which are not equipped with built-in navigation. Moreover, when the messages arrive, you would not have to look up to your phone. The apps will read the message for you and it will help you write down your reply. Texting will not distract you from keeping your eyes on the road anymore. 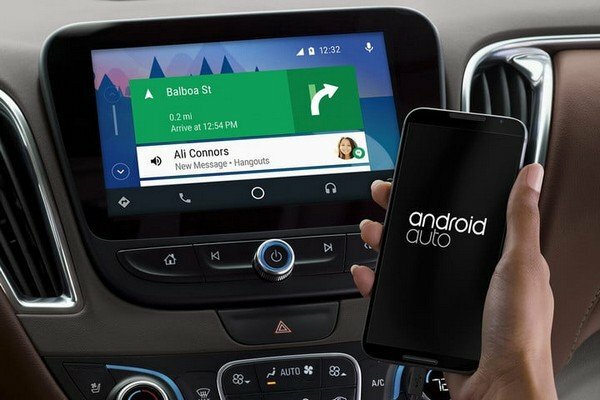 The best thing about Android Auto is that it is connected to other apps, for example, Google Maps, Maze for maps and directions, Spotify and Podcast Addict for audio, and SMS, Messenger, Skype or WhatsApp for connecting. Most smartphone users must seek help from Google apps for searching purpose before. 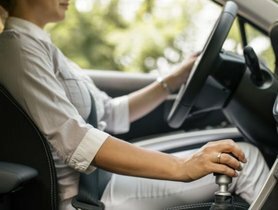 However, not many know that Google Assistant could also manage your driving in a smart and clever way without downloading another sole-driving app. It could function as a basic driving app which could manage audio playing, text assisting and navigating. Google Maps is the best assistant for driving, ever. Since the birth of Google Maps, the way we travel has totally changed. Until now, it is still the most detailed and useful app available for navigating. Have you ever got confused when keeping track of your mileage and fuel expense? If it is the case for you, FuelBuddy will help you out of this situation. 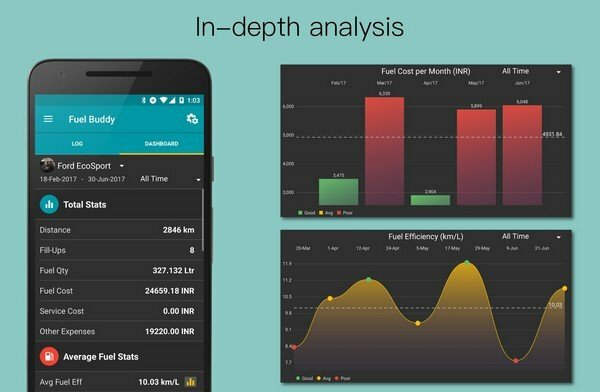 This app will keep the record of your car’s fuel consumption as well as maintenance and services expense. Moreover, it also provides statistic and visualized graphs about the fuel economy and expense. 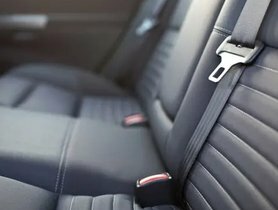 With the information gained, you can better manage and adjust the driving pattern to save cost. 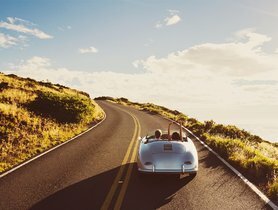 So many drivers would love to equip a dashcam for their cabin for recording memorable car trips. Moreover, it could also be used for safety reason: Dashcam could provide the footage of road incidents. That’s why dashcams become one of the must-have gadgets for car driving. However, car owners could still save money on purchasing a dashcam by using their own phones. 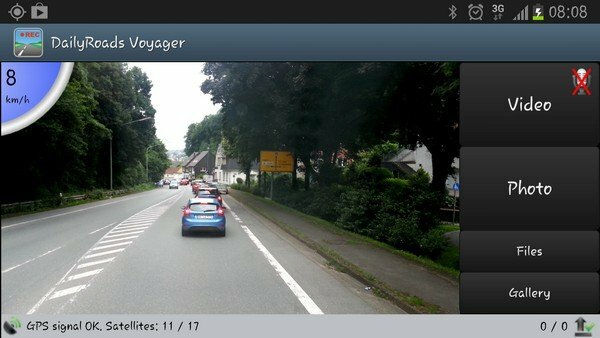 With the help of DailyRoads Voyager, you can double your smartphone as a proper dashcam. HERE Wego provides incredible offline maps for navigating. To have an offline direction, users will download the maps according to their needs. The app’s maps cover most countries around the world. 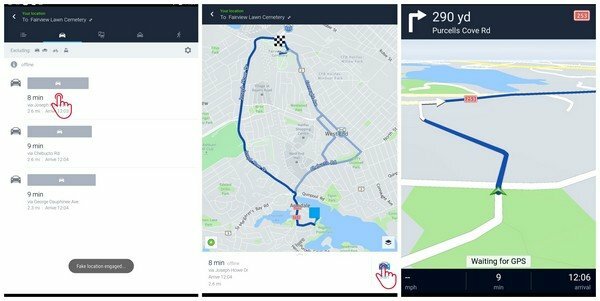 When compared to other navigation apps like Google Maps or Maze, HERE WeGo still beats them in term of offline service. It will be the savior for you when you don’t have the internet access. 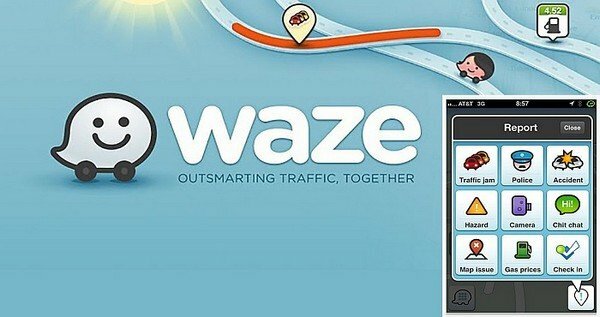 Waze is one of the most famous and popular navigation apps. What sets Waze apart is its up-to-the-minute data. The instant update is contributed by a large community of its users. 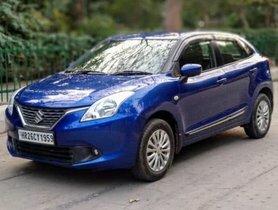 It could provide the real-time update about the traffic jams and smartly arrange the best route at the time. 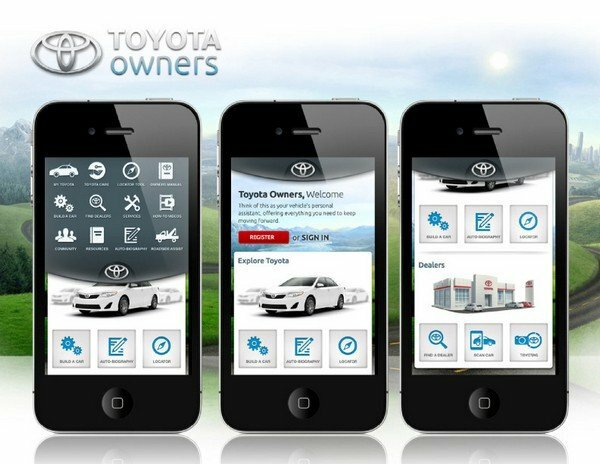 Many of the car automobile brands have established their own apps to serve their customers. They know best about your car and what the car needs. 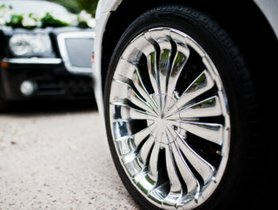 Therefore, the app of the manufacturers will give you the best tool to optimize your car’s operation. It will also keep you update the latest information from the manufacturers about services. The app features differ from brand to brand. A smartphone is a wonderful and magical tool if you know how to utilize it. Getting the right apps is the best way to optimize the potential of your smartphones for driving.